Which wines do we buy? 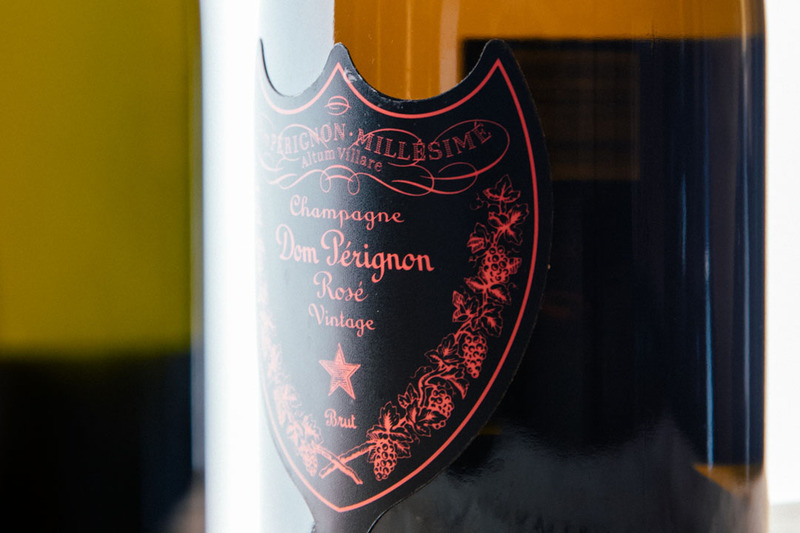 At The London Wine Cellar we are seriously passionate about wine and always keen to value your collection. 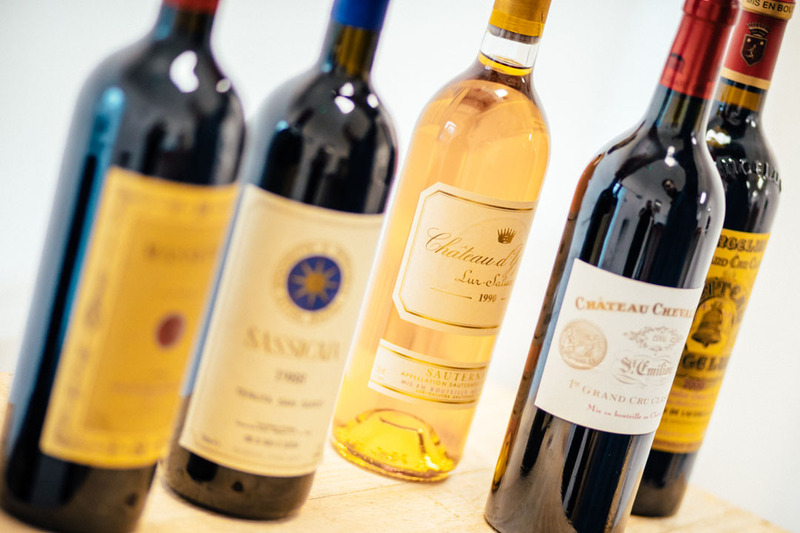 We buy wine from grape-growing regions all over the world, from France to the United States, and purchase a multitude of different vintages. 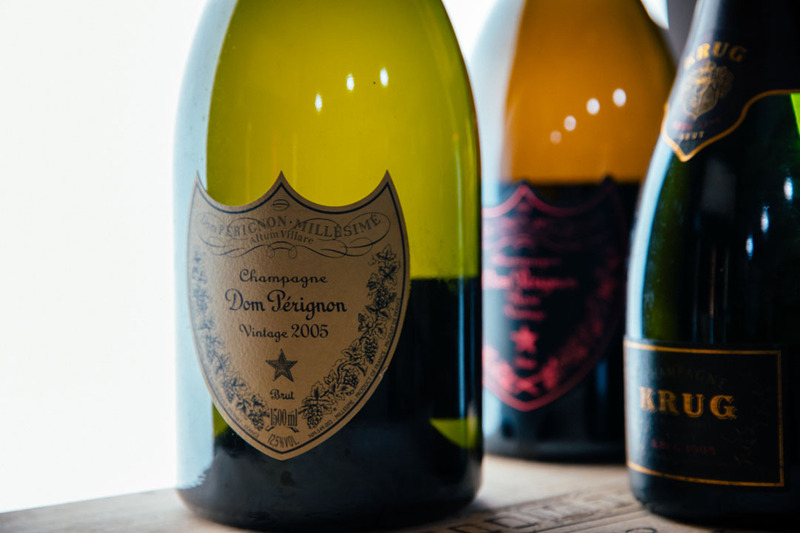 What’s more, as a dynamic merchant with fantastic logistics partners, we are just as keen to purchase a single £100 bottle of champagne as to value and accrue an entire cellar brimming with cases. 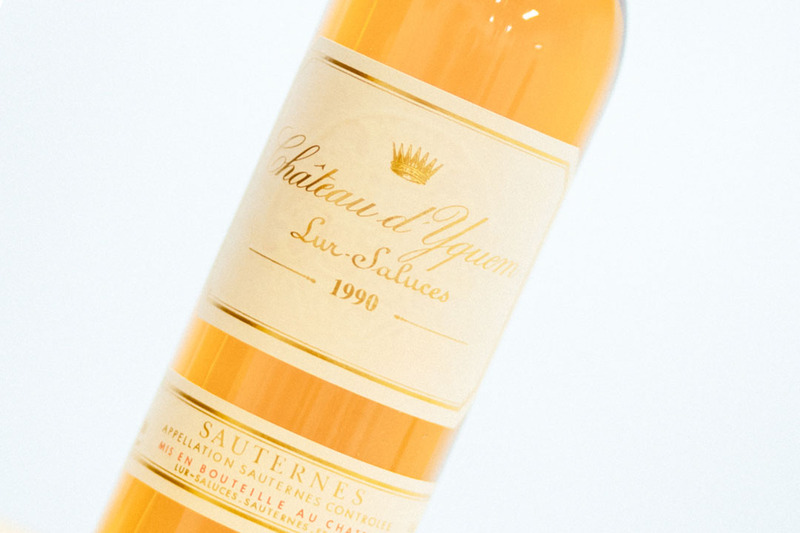 Currently we are particularly interested in purchasing the wines listed on this page, including Bordeaux, Burgundy, Champagne, Barbaresco, Brunello, Barolo and United States wines. However, please don’t hesitate to get in touch if you can’t see your specific bottle or bottles — a member of our team will be happy to let you know if yours is a variety we can help you with. 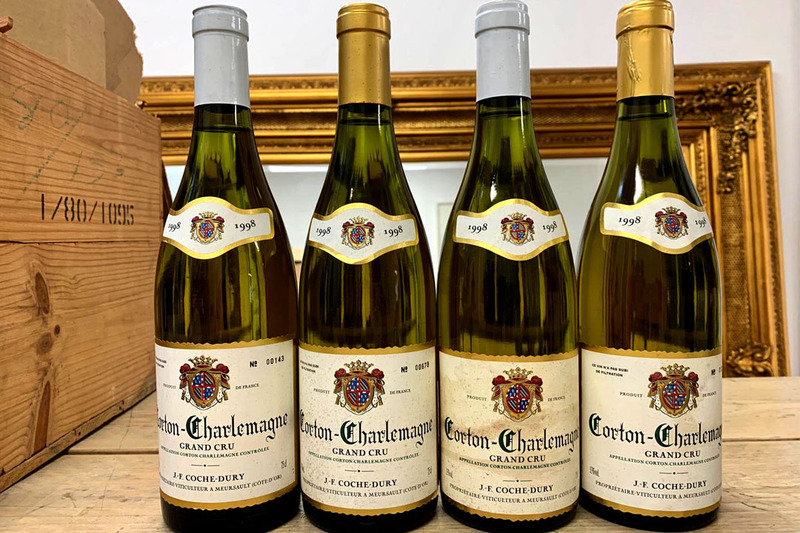 As specialist wine buyers, each member of our team has to have an in-depth knowledge of a wide variety of vineyards, and we pride ourselves on keeping abreast of the ever-changing popularity and values of different estates. We get excited every time a new customer finds us online and asks us to evaluate their personal collection, whether it is an unwanted gift or something they have nurtured over the years. 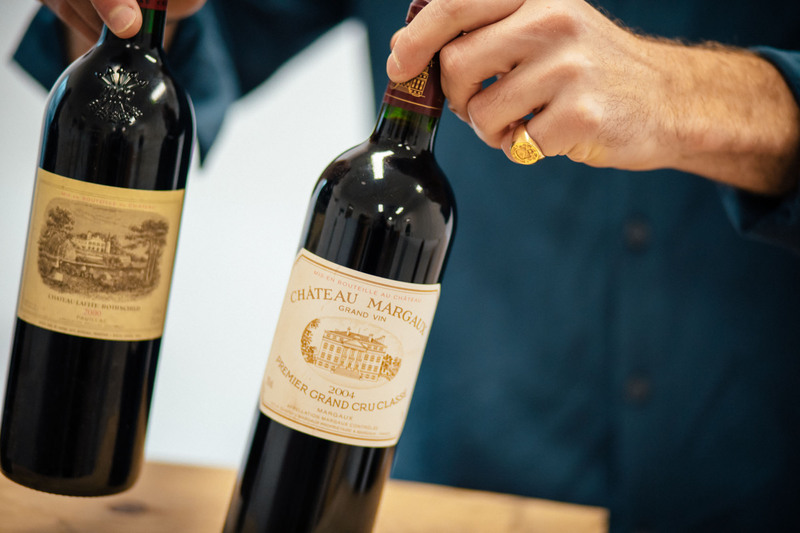 Due to our commitment to fair pricing and providing a hassle-free way to sell your wine, The London Wine Cellar has become one of the most popular and best known fine wine buyers in the uk. An experienced individual will always value your wine — we never use automated systems or rely on other people’s data — and we will make you an offer within 24 hours, which you could be paid same day. Just complete our online form, give us a call, Whatsapp us a photo (07920442230) or pull up a stool at our beautiful East London wine cellar to discuss the value of your wines directly with a member of our team.